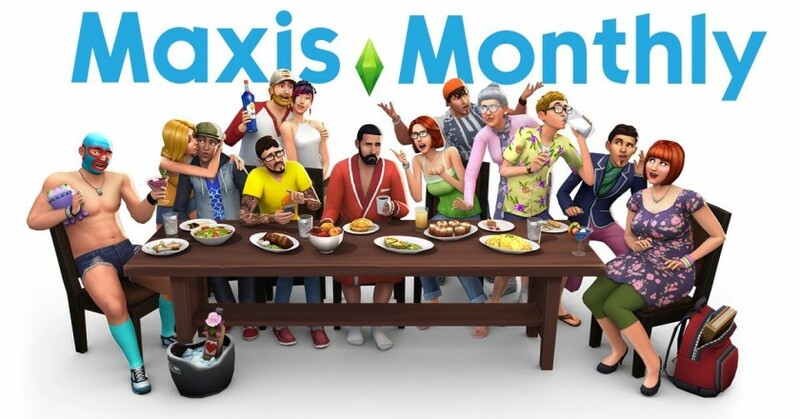 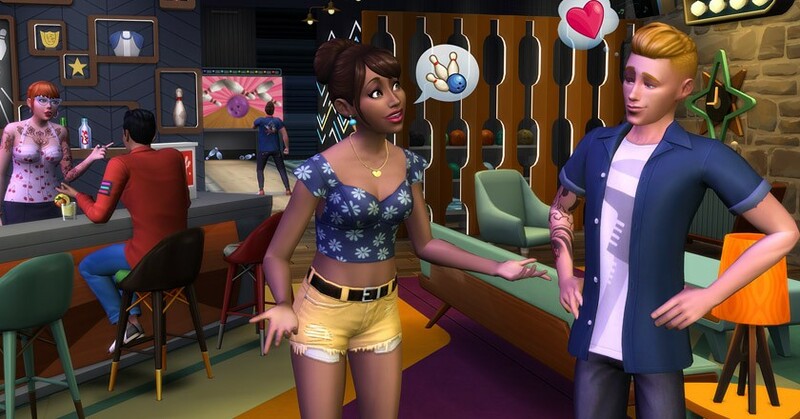 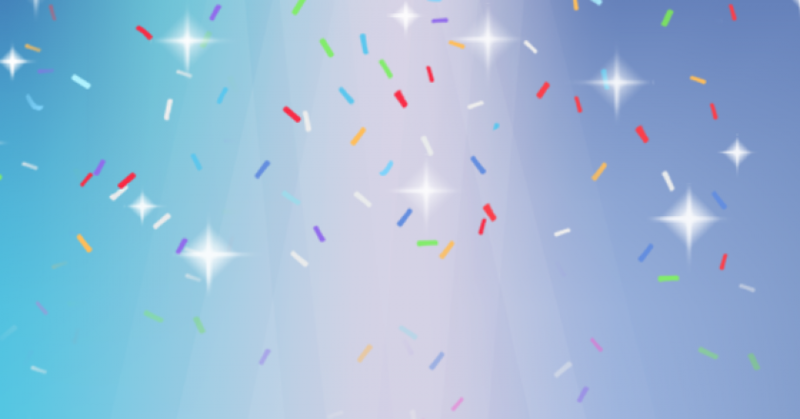 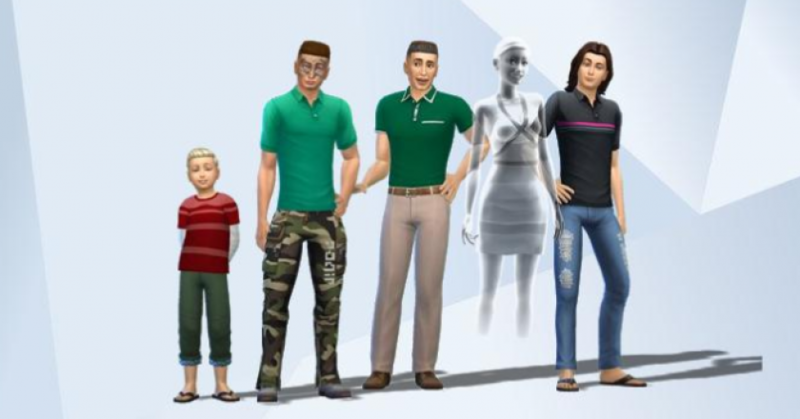 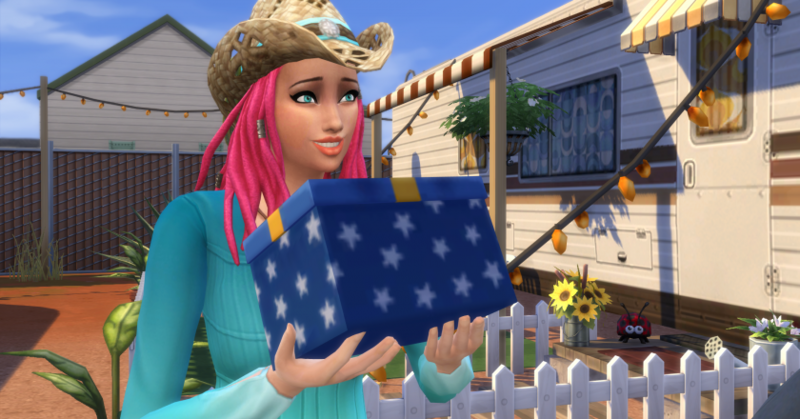 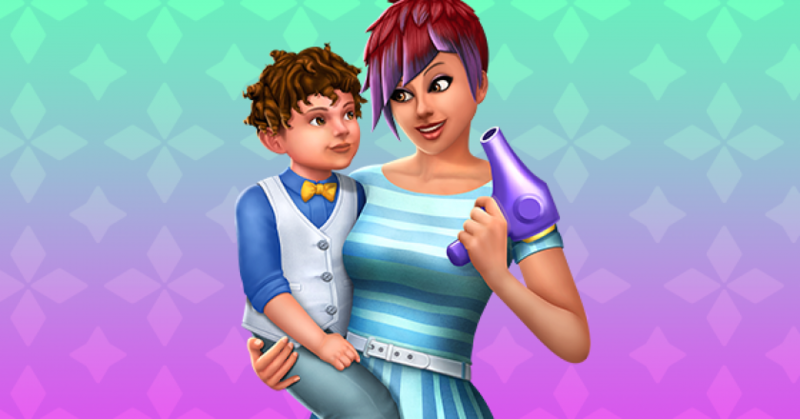 The Sims 4: The Next Maxis Monthly Is Being Held On March 5th, 2019! 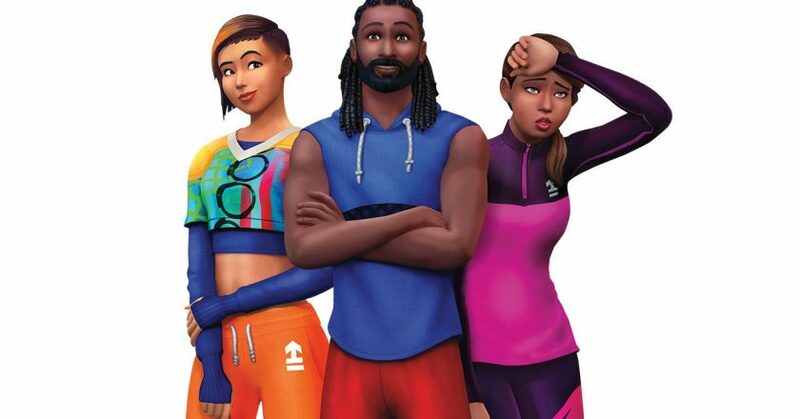 The Sims 4 Fitness Stuff Has Been Listed For Consoles! 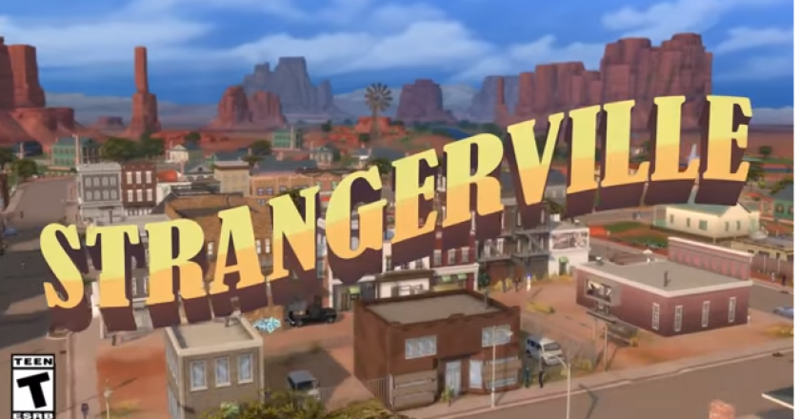 The Sims 4 StrangerVille: Investigation Gameplay Trailer! 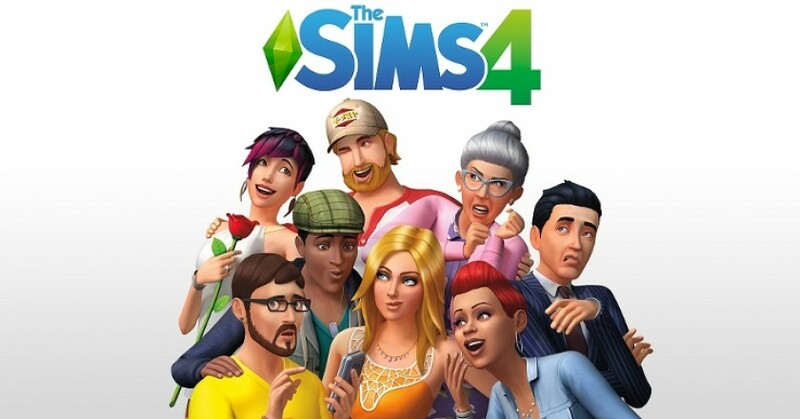 The Sims 4 StrangerVille Is Now Available To Be Purchased On Origin!